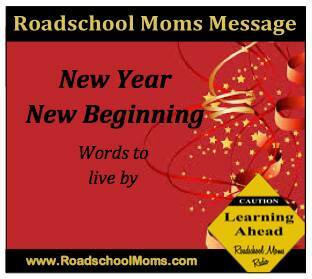 Set your year in motion with a single word. 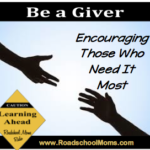 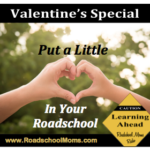 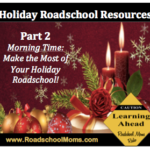 On this episode, Roadschool Moms KT and MB share their words for the new year and encourage listeners to make 2017 the best year yet, one word at a time! 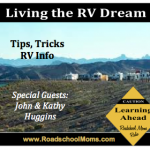 Are You “Living the RV Dream”?